What is the Penguin Passport Experience? What's included in the Penguin Passport Experience? What important information do I need to be aware of regarding the Penguin Passport Experience? Is the Penguin Passport price the same for adults and children? Do I need to bring anything for my Penguin Passport experience? Do you offer a spectator ticket for the Penguin Passport experience? How do I make a booking for the Penguin Passport Experience? 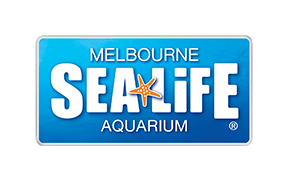 Penguin Passport is your ticket to a once-in-a-lifetime encounter with SEA LIFE Melbourne Aquarium’s colony of sub-Antarctic penguins.